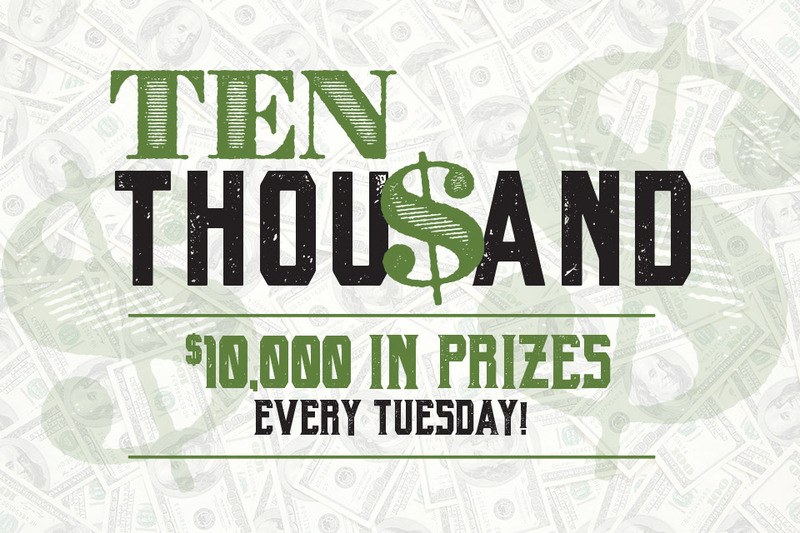 $10,000 IN PRIZES EVERY TUESDAY! 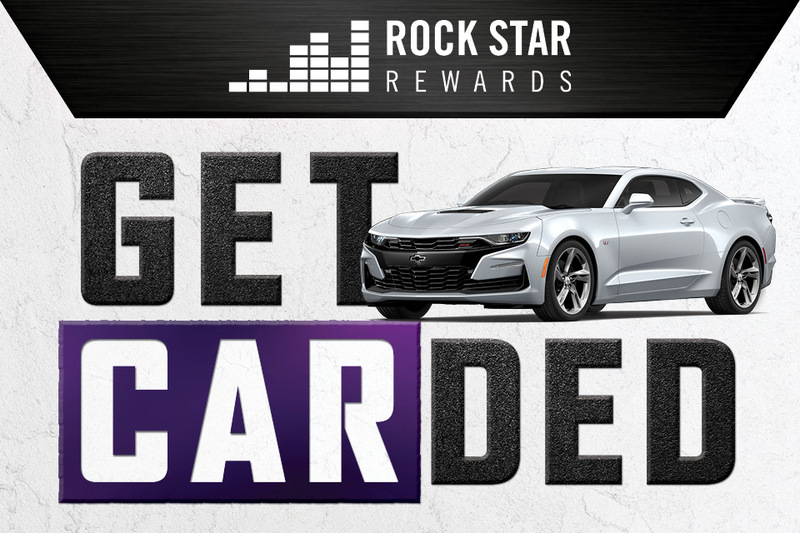 Play with your Backstage Pass Rewards Club Card to earn entries weekly. 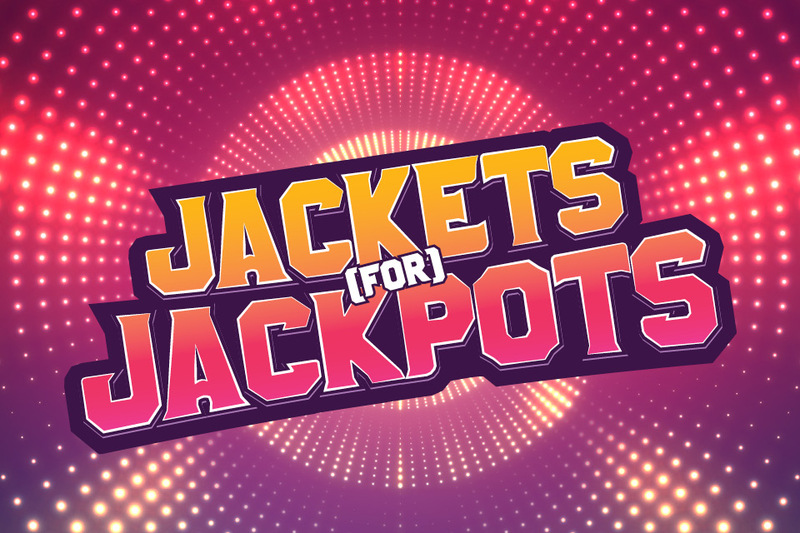 Earn entries the day of the drawings starting at 5am. 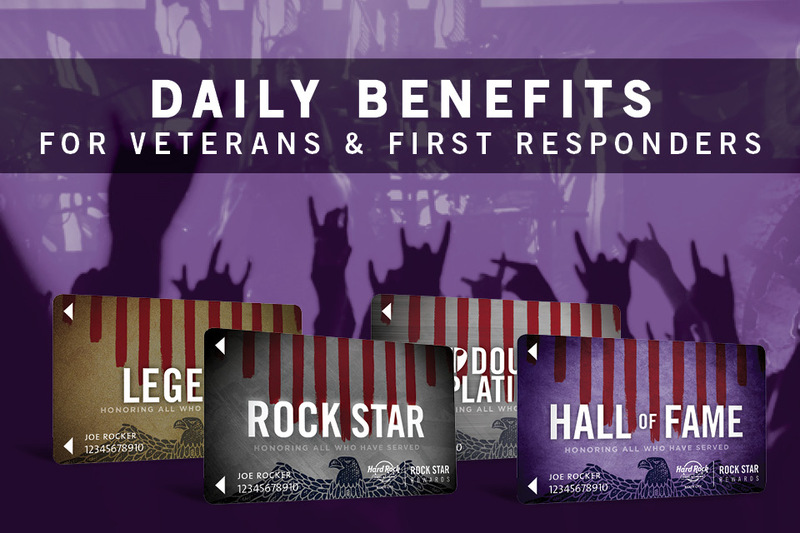 All Backstage Pass Rewards Club Members get 1 free entry. Activate your free entry and tier multiplier at a Rewards Center Kiosk. Must be present to win.